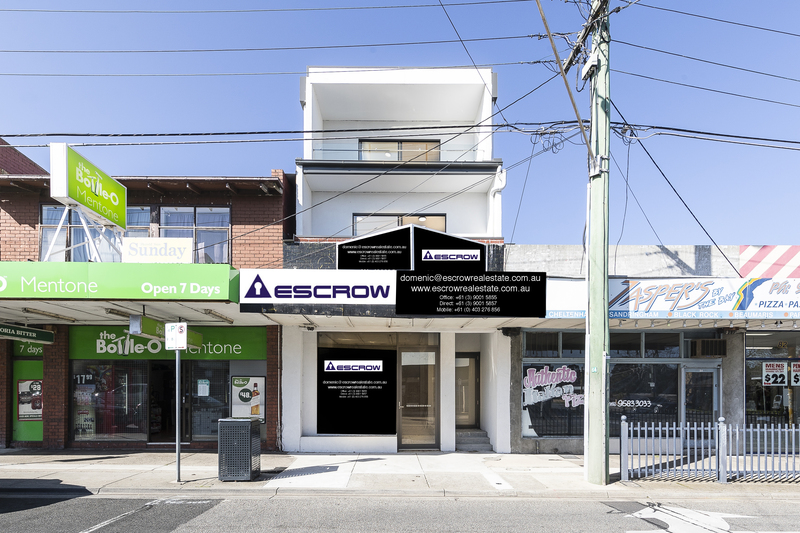 This brand new building located near the corner of Charman and Balcombe Road Mentone is available for lease. 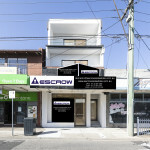 Comprising of retail/office space of approximately 67 Sqm and 2 bedroom dwelling of approximately 100 Sqm. An exciting opportunity awaits to secure this rare brand new ground floor shop and dwelling. 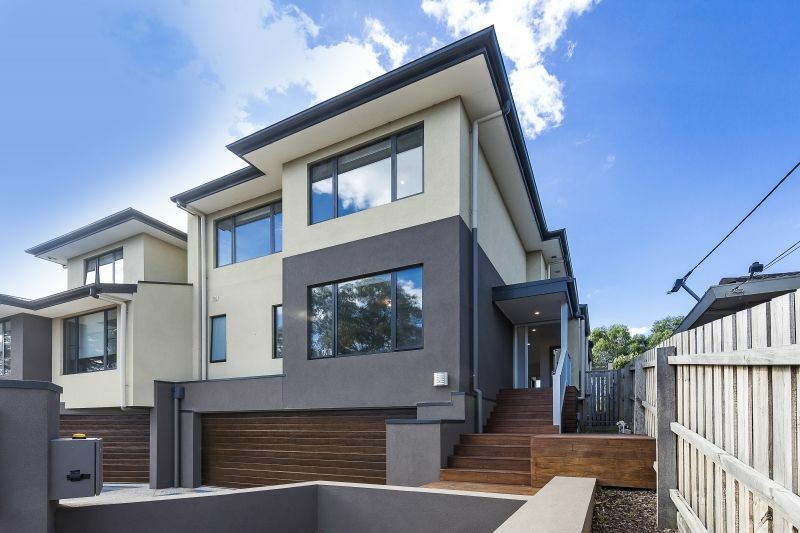 Located in an excellent area which is very popular amongst the local community with close proximity to transport, schools and the beach.